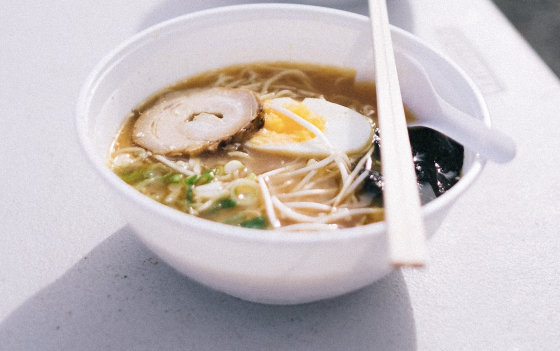 Does instant ramen cause more acne? Seaweed can make acne worse. Thus as far as the Ramen does not contain seaweed and it is not too spicy - It is not expected to make your acne worse.